It's that time of the Internet once again, folks. 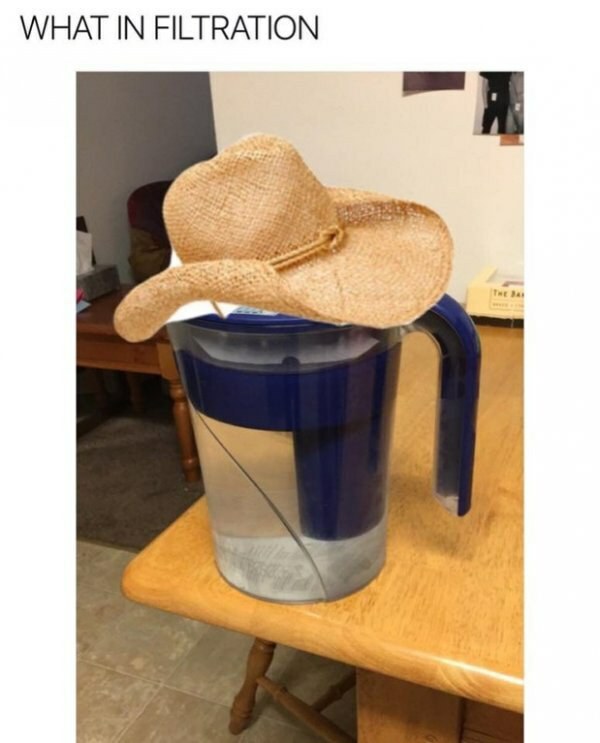 The newest meme has appeared and now we see it everywhere! 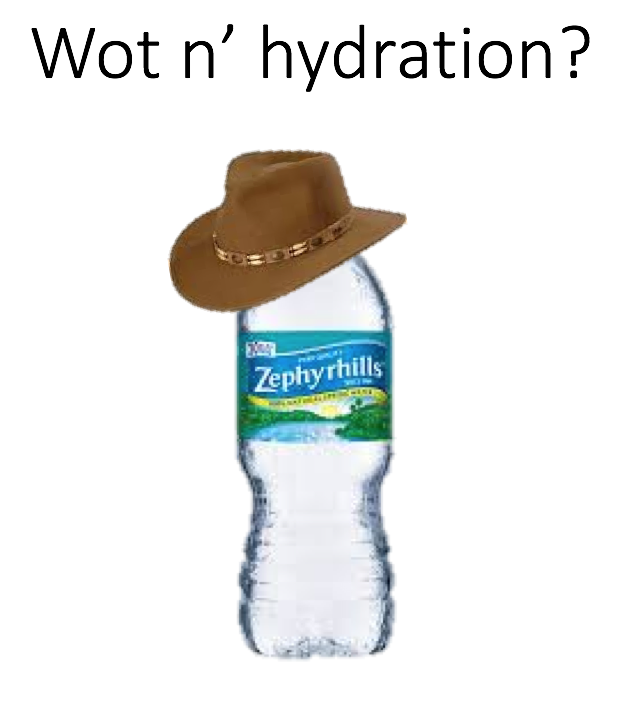 What is the newest meme you ask? Wonder no more! 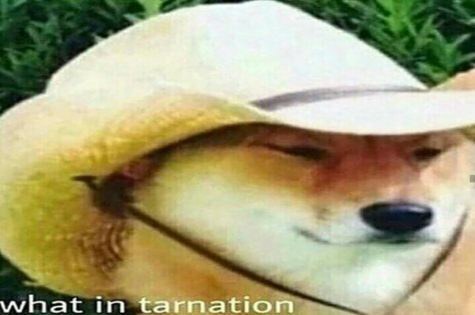 For I have compiled the best of the meme dubbed the "What in tarnation" meme down below! So sit back, relax, and enjoy the hottest in internet content. MEMES! Here is the basis of the meme. Pretty simple, right? 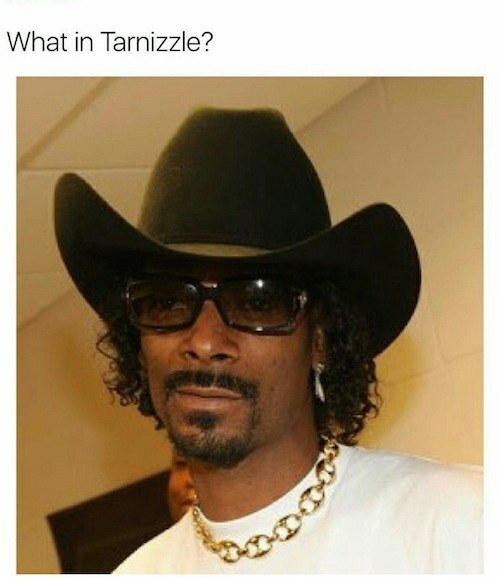 A cowboy hat and "what in tarnation." Then the internet took hold and transformed this into something even more beautiful. Get it!! 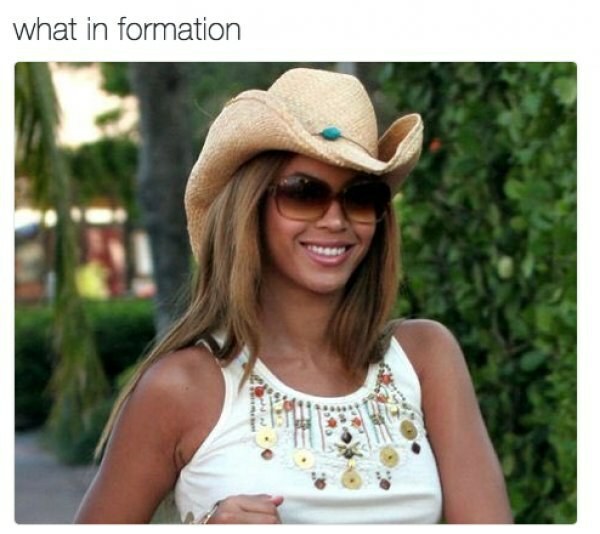 Cowboy hat + phrase ending in "ation" = NEW MEME. Also Pluto jokes are still great. Spongebob is always good. Imaginaaaaation! This is even funnier because it could also apply to the Oscars mishap. Here we have some variation among the meme. 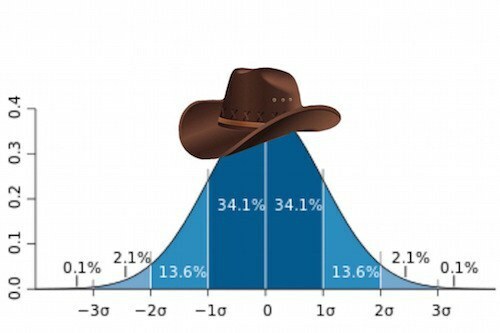 Or should I say "what in variation?" Now if only Google Maps said this when I made a wrong turn instead. The Ultimate Meme. 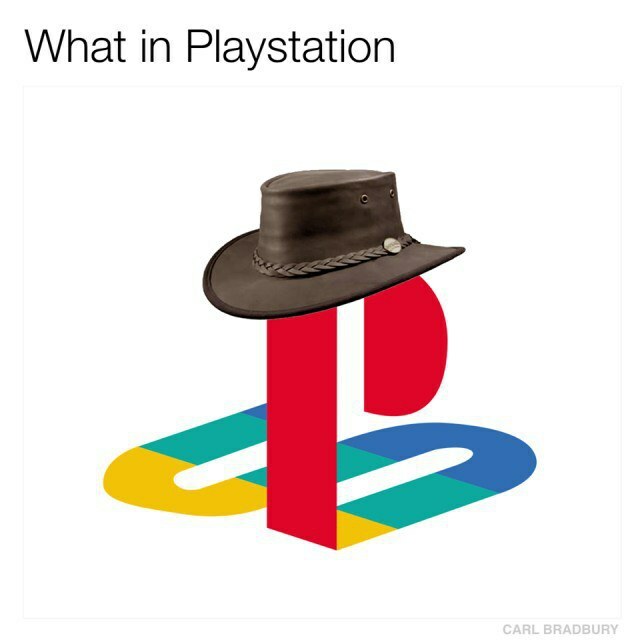 When two memes combine to make an even greater meme. 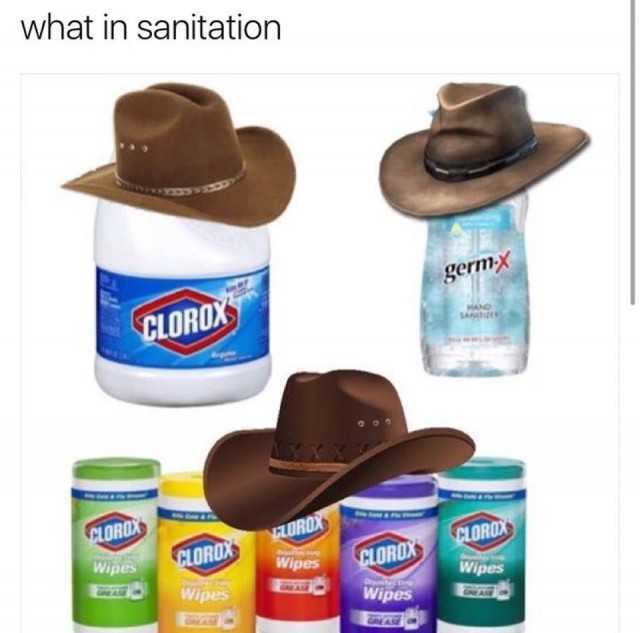 Ok ladies let us get MORE WHAT IN TARNATION MEMES! 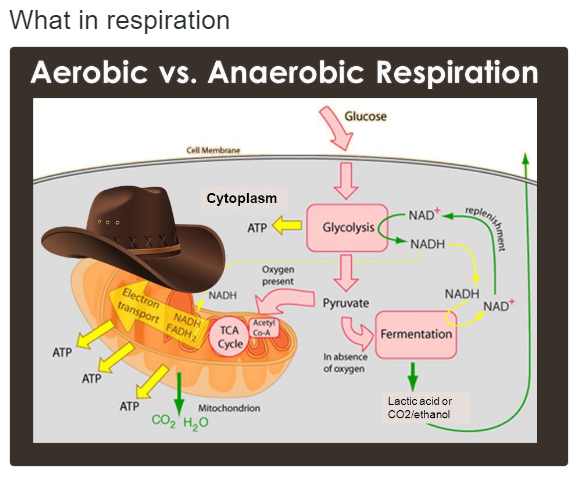 Coincidentally, this is what I said during my biology exam. 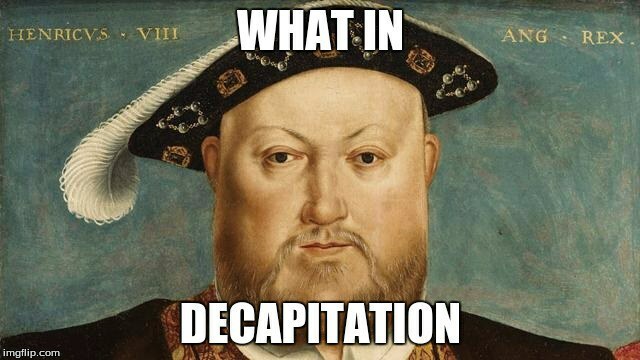 Ah, King Henry VIII has never been funnier. 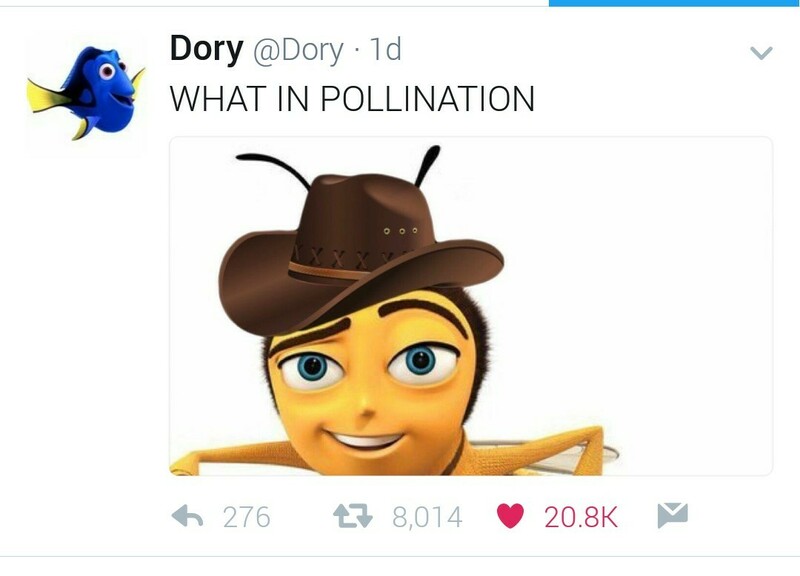 As if The Bee Movie wasn't already a meme. I think this one may have ended the console wars. I'm beginning to think that the possibilities are endless. 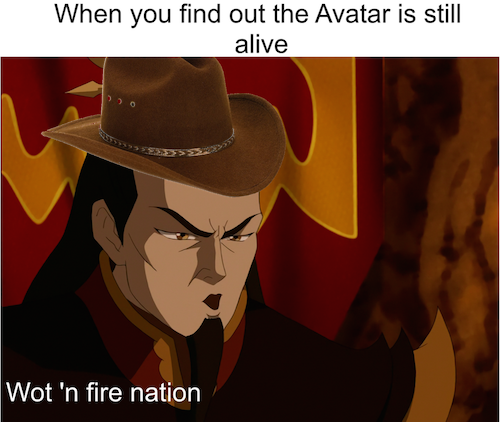 Avatar: The Last Airbender even makes an appearance. 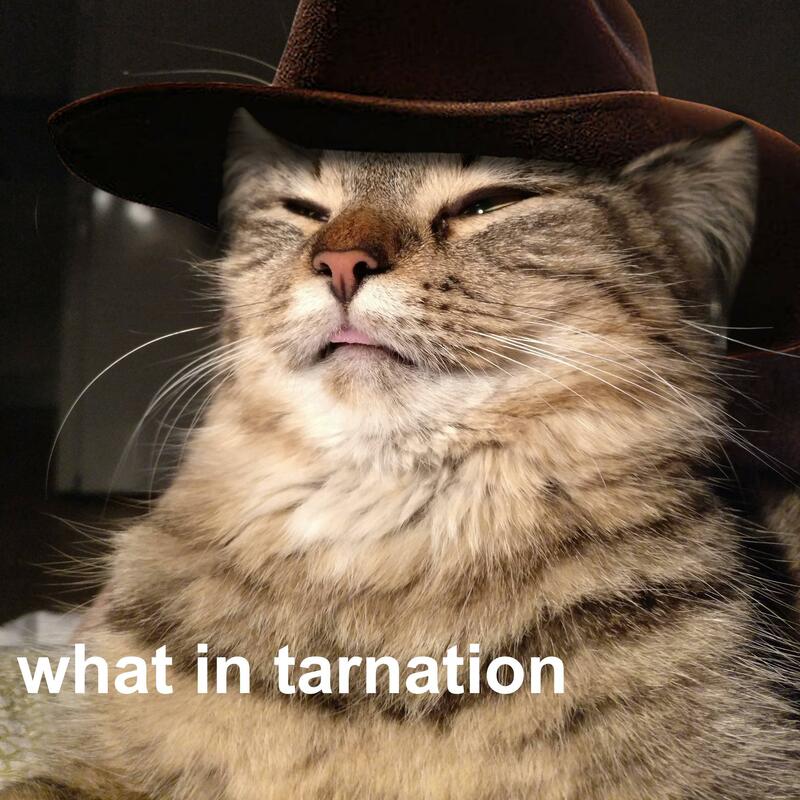 This meme has made its way all the way from dogs to cats. It's uniting everyone! I hope you laughed out loud at some of these memes. Or at least breathed out heavily once or twice. Have fun on the internet memers!